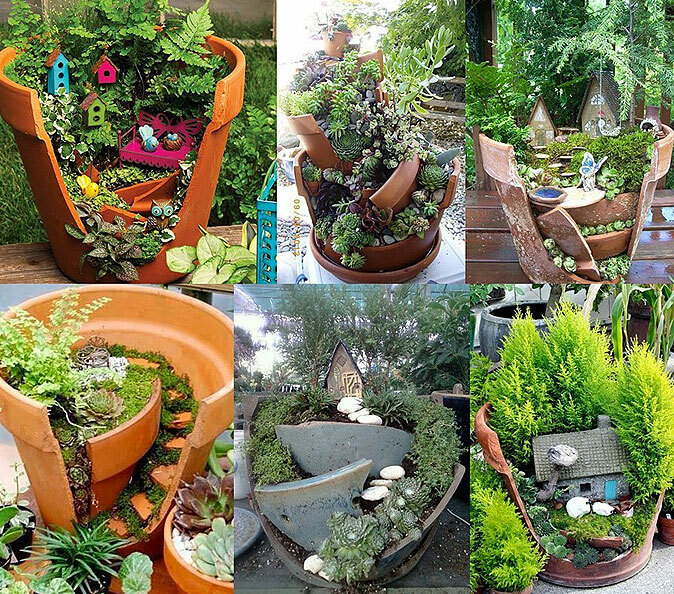 If you're interested in decorating your garden here are these 20 Low-Budget Garden Pots and Container Projects you can make at home. 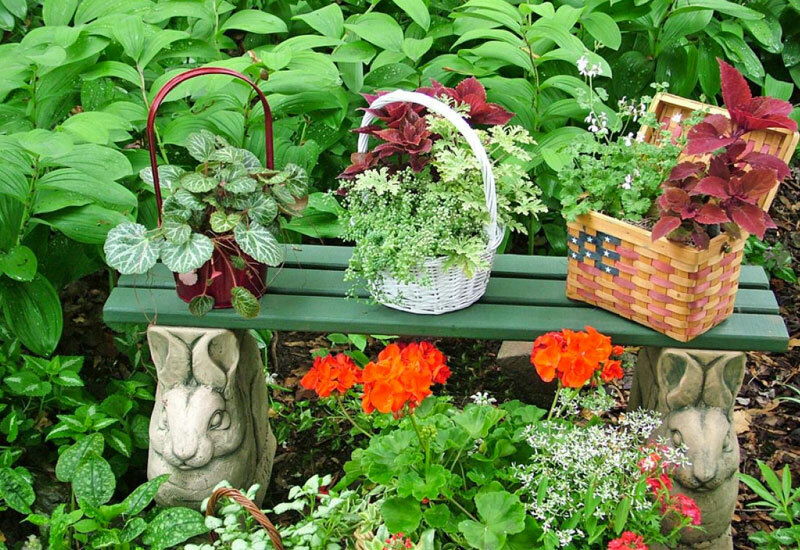 We all love decorating our gardens but sometimes it seems like the best projects will cost an arm and a leg. But we’re here to show you that this simply isn’t true! 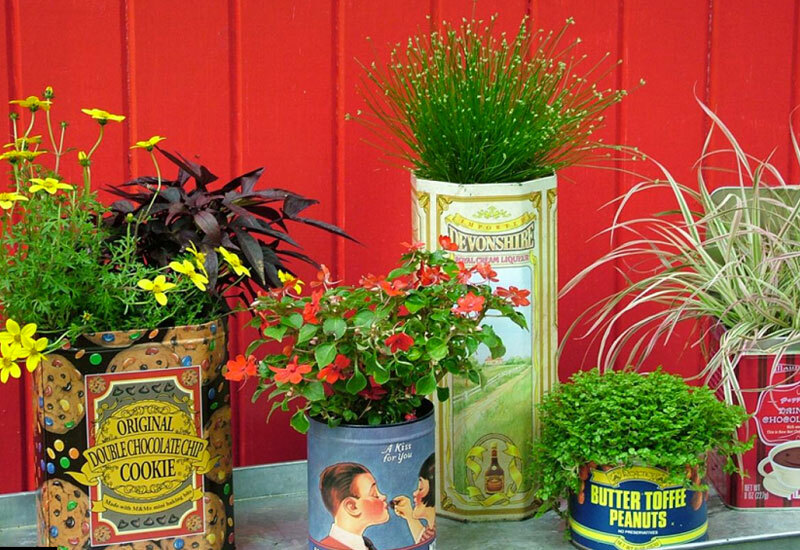 If you’re interested in decorating your garden without breaking the bank, here are 20 Low-Budget Garden Pots and Container Projects you can make at home. 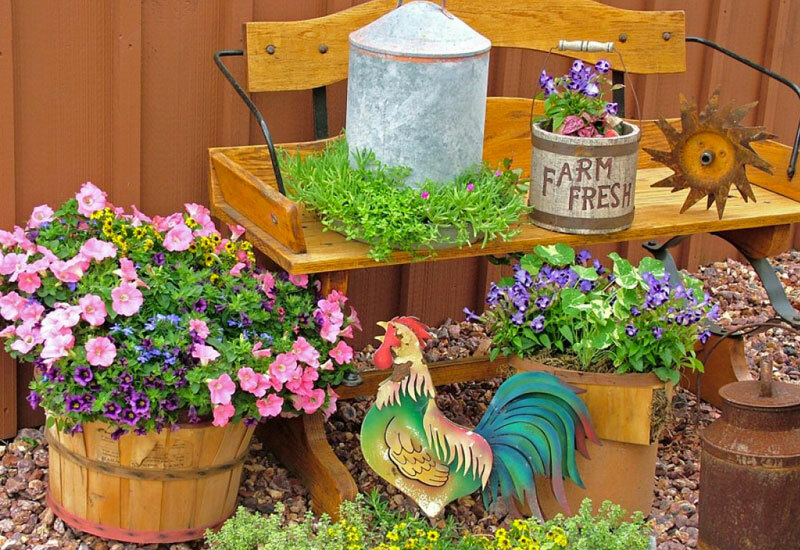 Throughout the gallery below, you’ll find inspiration for transforming your garden into the exact place you want it to be, so we hope you’re ready to get decorating today! 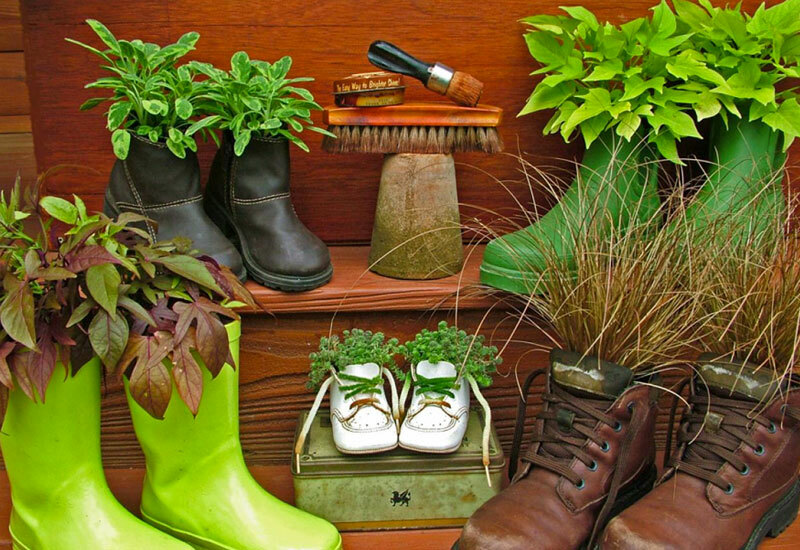 As follow along with our gallery, you’ll notice the huge variety of projects that can be completed using old items commonly found laying around the home. If you keep things clean and clutter free at home, don’t worry: you can get many of these items at thrift stores and yard sales near you. 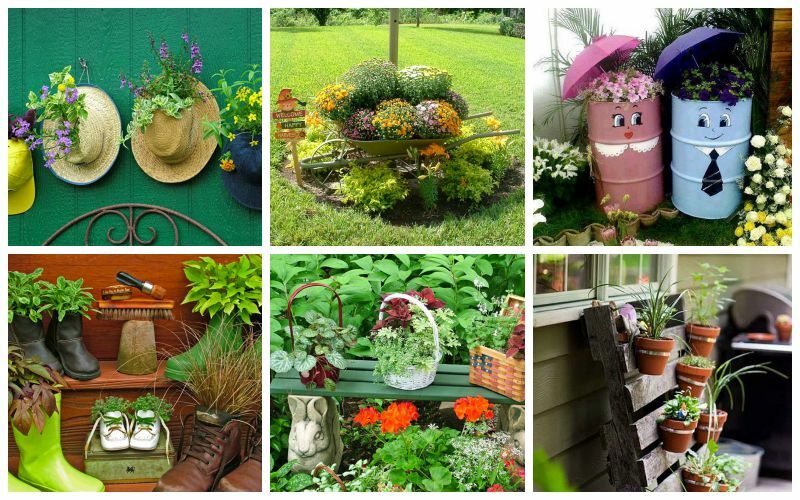 We particularly love great ideas like the old shoes pots and the old wheelbarrow planter. 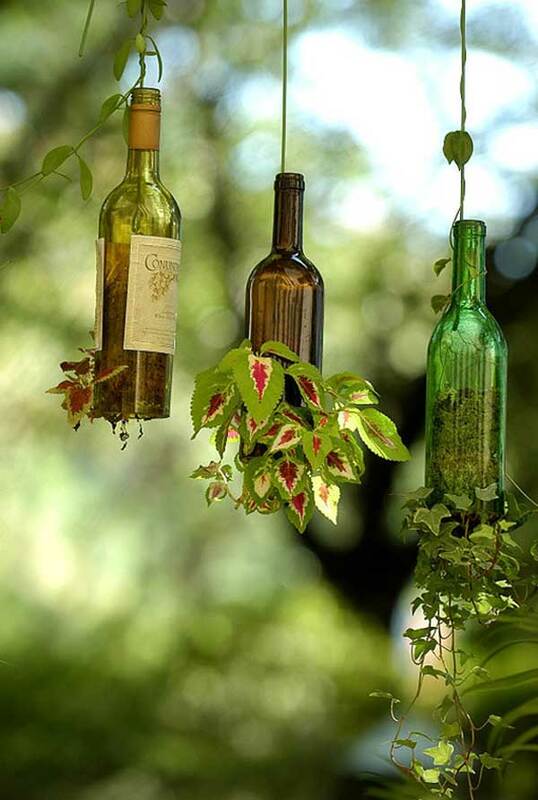 Simple but effective projects like these are hidden all over the place, waiting to inspire you. 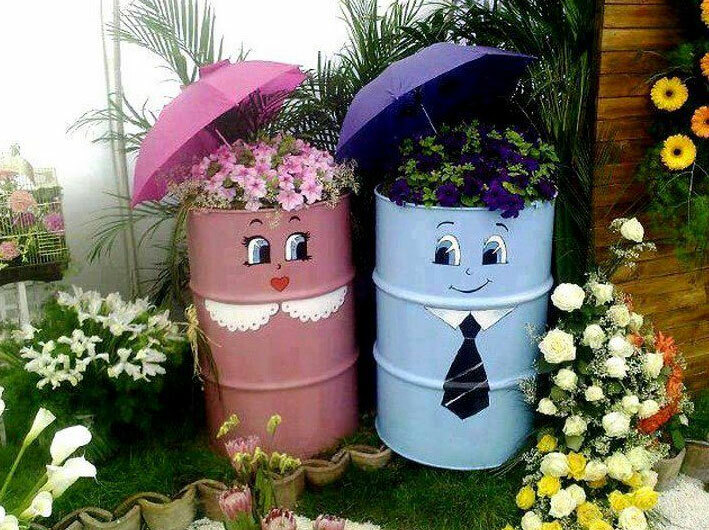 We found these fun and creative DIY projects while surfing the net, looking for garden project ideas for our backyard. We hope you feel the same and want to try one or more of them in your own backyard. Just remember: there’s a world of possibility out there and only a small fraction of it costs money. So let your imagination run wild and see what you come up with! 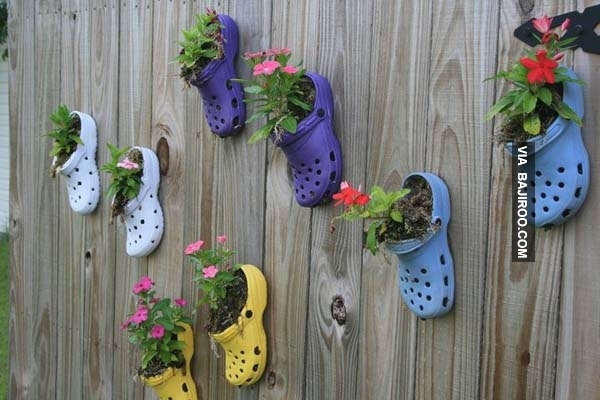 Do you have some old Crocs laying around? 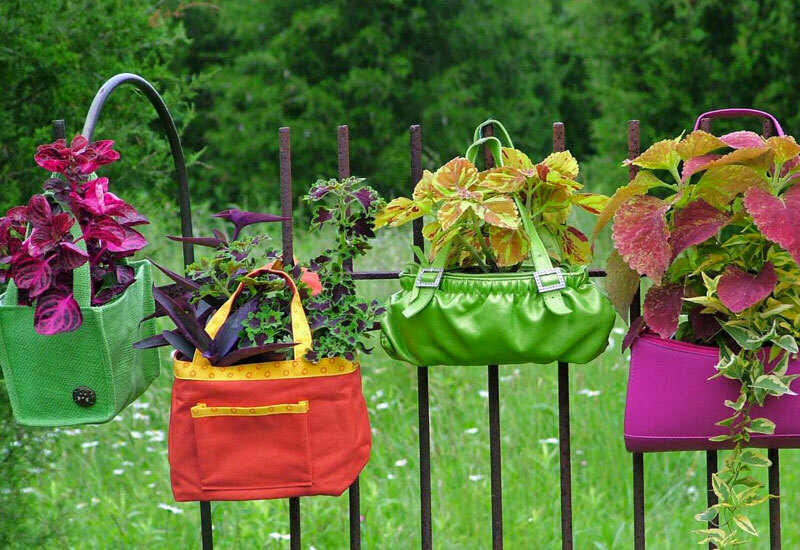 These can be used to decorate an empty fence. I love that you can use a variety of colors. 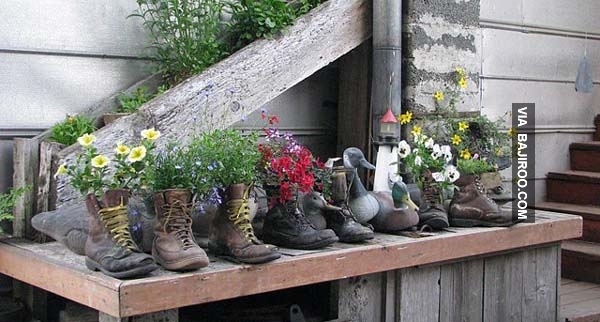 You can use any old shoes or boots to decorate your garden. 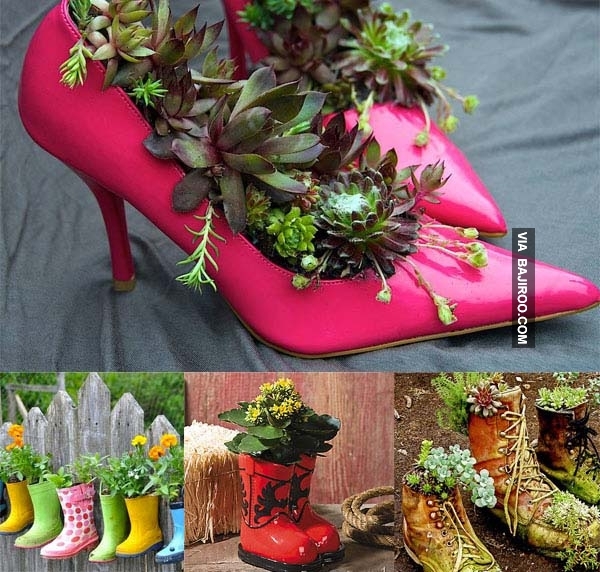 I love the rain boots being used here. 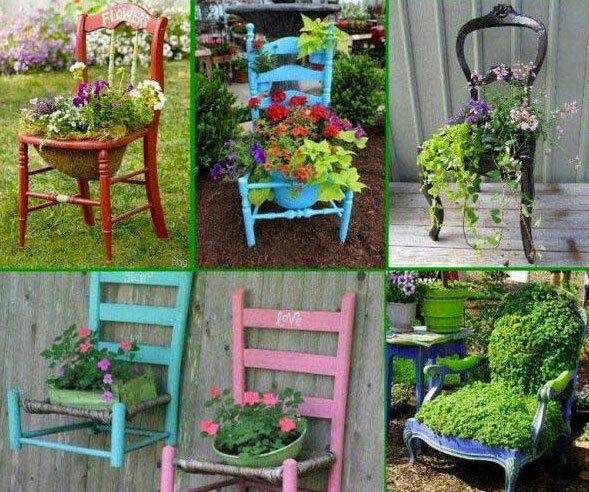 Use these old chairs to dress up a corner of your backyard or used them on your deck or patio. They look great anywhere. 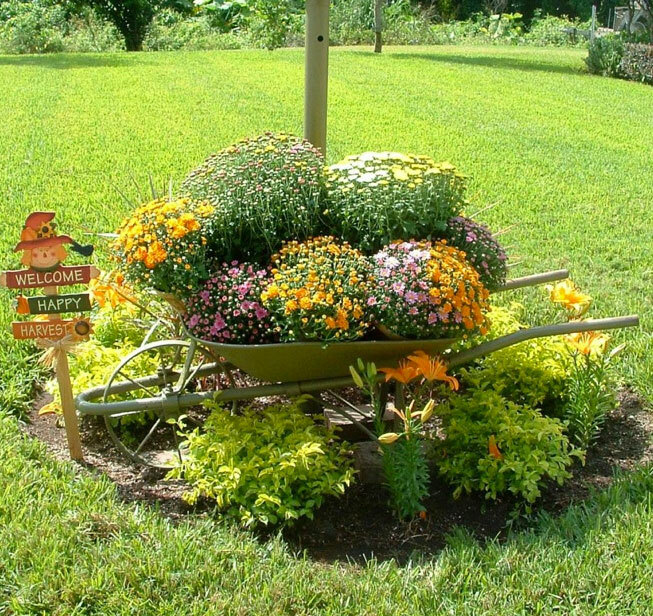 I love this wheelbarrow planter. 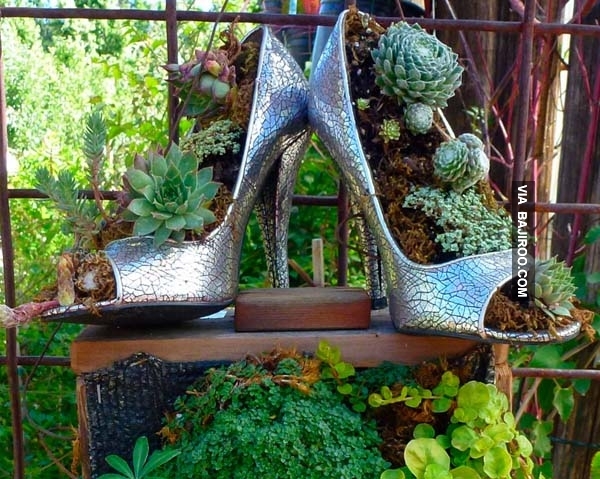 This would look great anywhere in my backyard/front yard. I don’t own a wheelbarrow, so I’m on the hunt for one of these in a garage/yard sale. 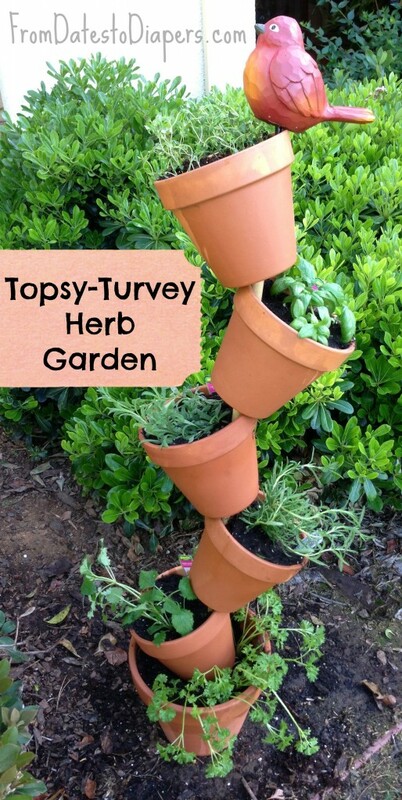 Have a broken pot laying around, check this idea out! Have old baskets laying around that are not being used? I know I have a ton of them. These will look good anywhere. 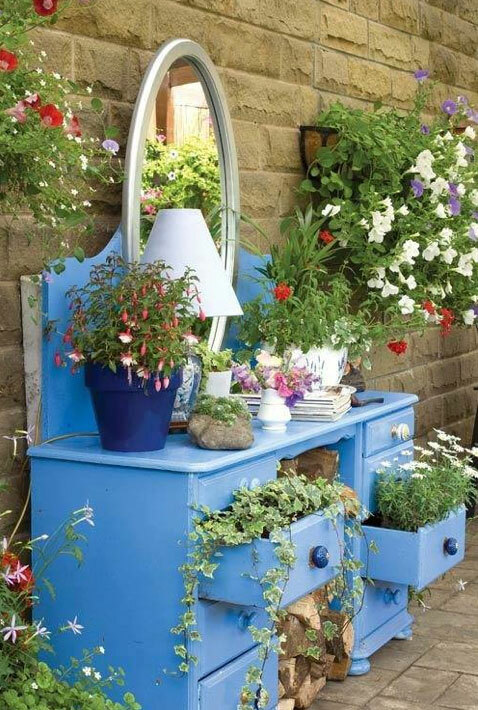 This flower dresser is such a unique idea. 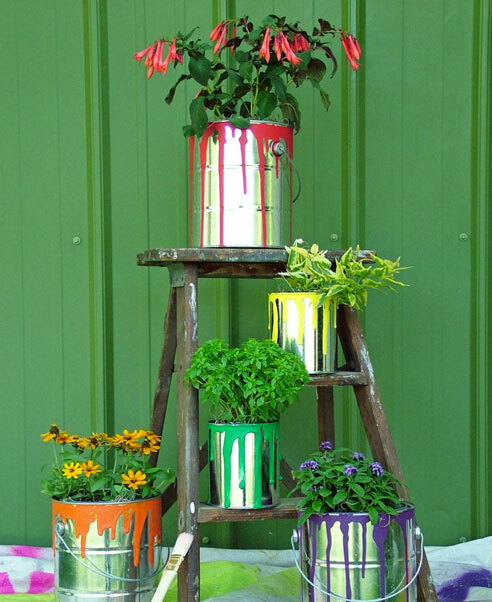 Paint can flower pots! So cool! 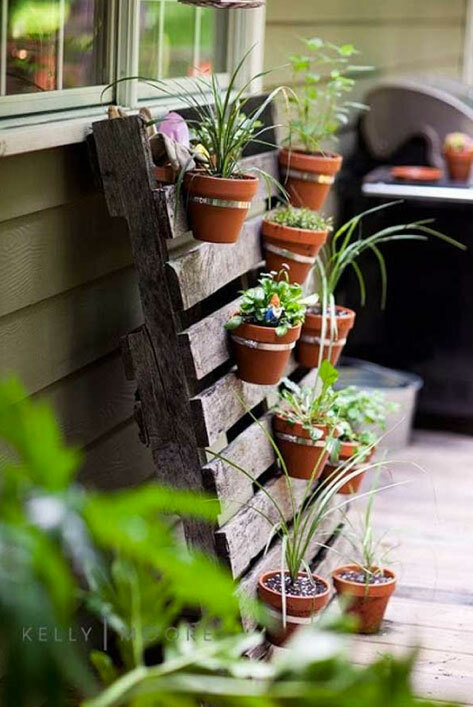 Use any old pallet to hang some flower pots. Very cute!